Come enjoy your Waverly Heritage Days evening concerts from our new stage for the 2014 Waverly Heritage Days! 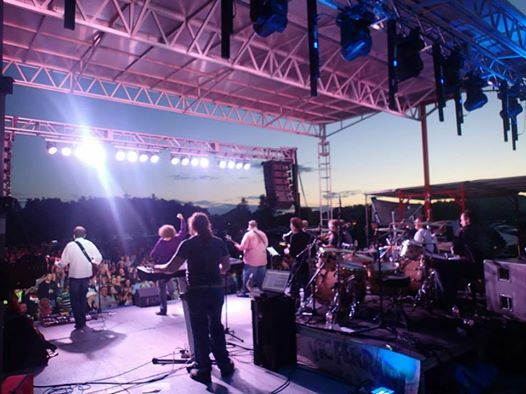 Vic Ferrari performs on this stage on Friday, July 18, 2014 at 8:30 pm and Chasin’ Mason plays some “country music for a rock and roll crowd” at 8:30 pm on Saturday, July 19, 2014! See you at WAVERLY HERITAGE DAYS July 18-20!! !